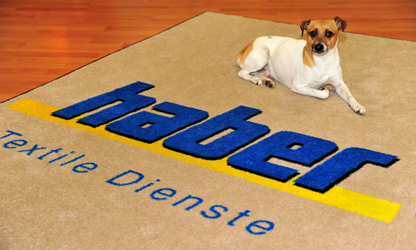 The Haber entrance mats are indeed art of functionality and design. 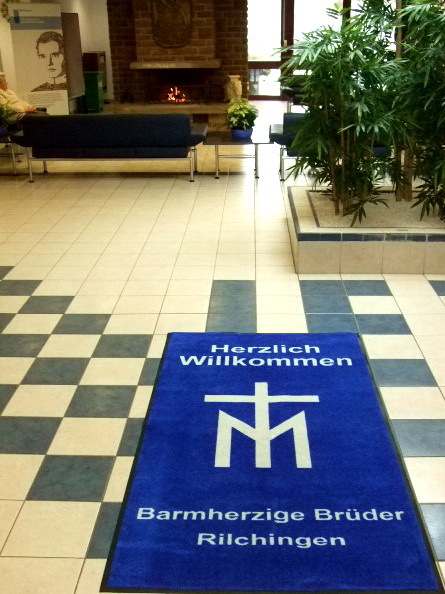 Because of a special Flor our mats take on enormous amounts of dust, dirt and moisture and are available for customization. 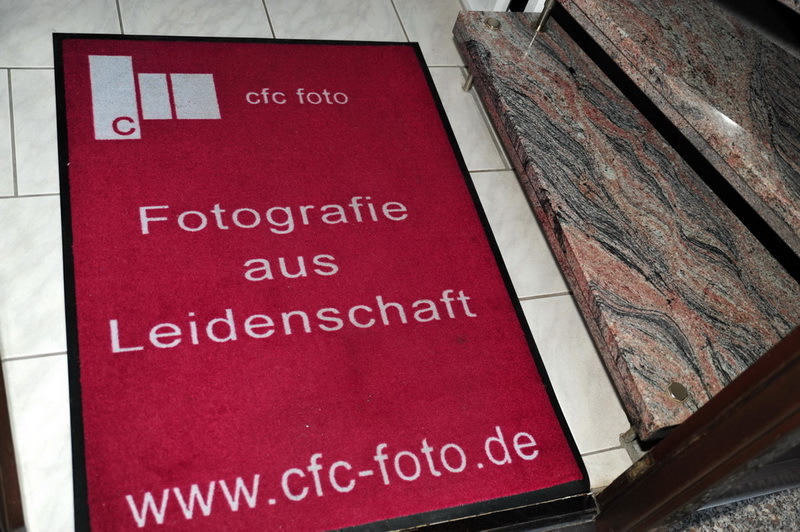 We are happy to design "your" doormat. Moving on to safe territory. 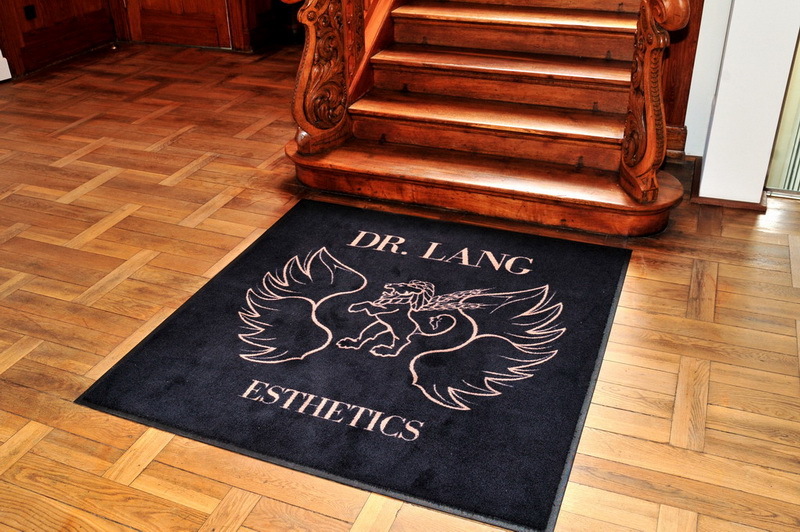 Especially on stone, wood flooring or PVC flooring our mats actively prevent the risk of slipping and protect your flooring. 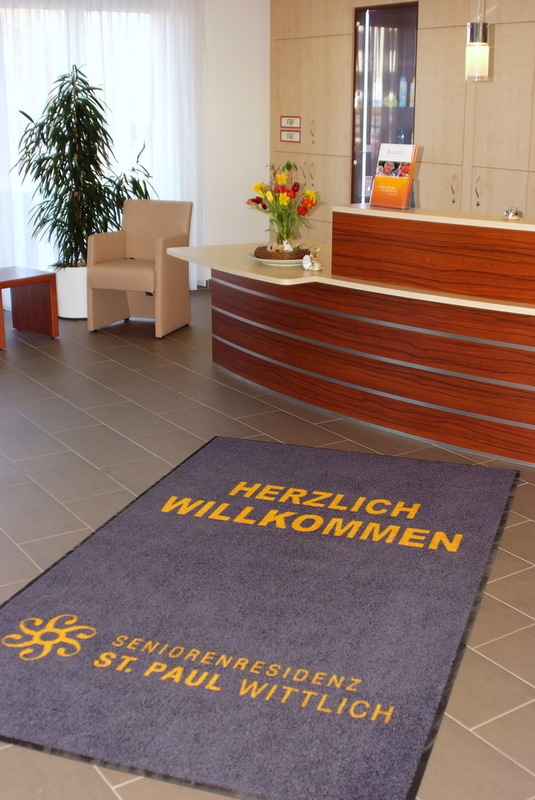 A great advantage especially in heavy traffic entrance areas. Lower active maintenance costs for cleaning for your institution. A closed cycle of pronounced service orientation, uncompromising hygiene and innovative ideas guarantees maximum satisfaction. To see more examples simply hover the images.